The priest hand-picked by Pope Francis to chair next month’s summit on clerical sexual abuse at the Vatican has thrust the Canadian model for protecting minors into the spotlight as Church leaders from around the world prepare for the unprecedented meeting. 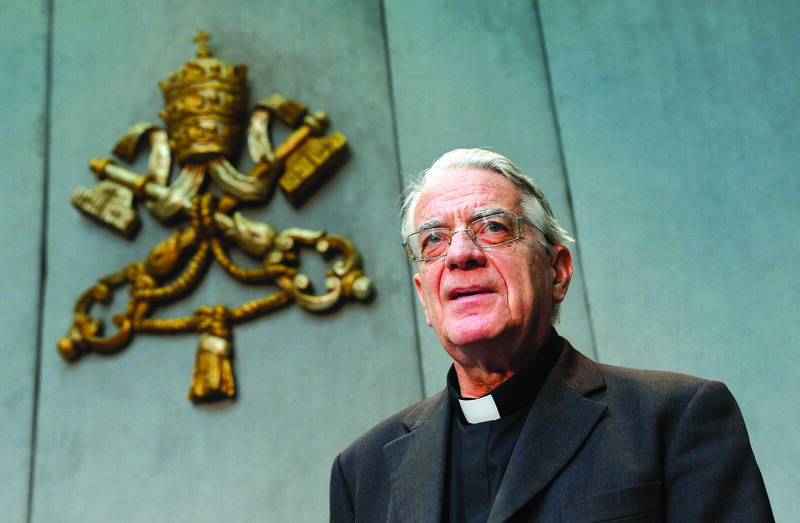 Given Lombardi’s endorsement and his role as chair of the Feb. 21-24 Vatican meeting, the document is expected to be front-and-centre during the three-day summit of heads of bishops conferences from around the world. Titled Protecting Minors from Sexual Abuse: A Call to the Catholic Faithful in Canada for Healing, Reconciliation, and Transformation, the document gained almost immediate attention in Rome after it was adopted unanimously at the plenary of the Canadian Conference of Catholic Bishops last September. Rev. 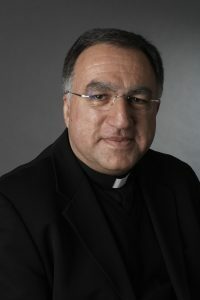 Tom Rosica, the chief executive officer of Salt + Light TV who had attended the Canadian bishops’ meeting, took copies of the new guidelines with him to Rome in early October and shared them with Vatican officials. A week later, CCCB president Bishop Lionel Gendron and key CCCB officials were in Rome to discuss the Canadian guidelines at length with heads of Vatican departments and with Pope Francis. The Vatican isn’t the only one taking notes from the Canadian guidelines. In Texas, one of the world’s leading consulting companies on sexual abuse has been combing through the guidelines. Praesidium Inc. develops, monitors and advises about 4,000 employers in 20 countries on sexual abuse policies, procedures and enforcement. Its client base includes 130 male Catholic religious orders and nearly 50 Catholic dioceses, four of them in Canada including the Archdiocese of Edmonton. In 2017, the Archdiocese of Edmonton became the first in Canada to receive Praesidium Accreditation for its abuse prevention program. To prevent abuse, every employee or volunteer in the Archdiocese – up to and including Archbishop Richard Smith himself – has been required to take training through Praesidium, an international abuse prevention consultancy. Since 2011, over 10,000 people including priests, deacons, seminarians, staff and volunteers have received that training.